Rachel has seen first-hand how work can empower individuals, inspire change, and transform lives. Prior to arriving at Vermont Works for Women, Rachel worked as an employment specialist for adults with disabilities, taught English in France, served as an AmeriCorps member for The DREAM Program in Bennington, Vermont, and spent several years at cafés baking pastries and serving espresso. 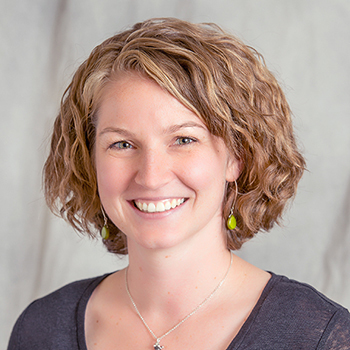 Rachel graduated from Kenyon College with a Bachelor’s degree in Women’s and Gender Studies and is currently pursuing a Master’s of Clinical Rehabilitation Counseling from George Washington University. When not working or studying, Rachel enjoys running, mountain biking, baking, and reading.